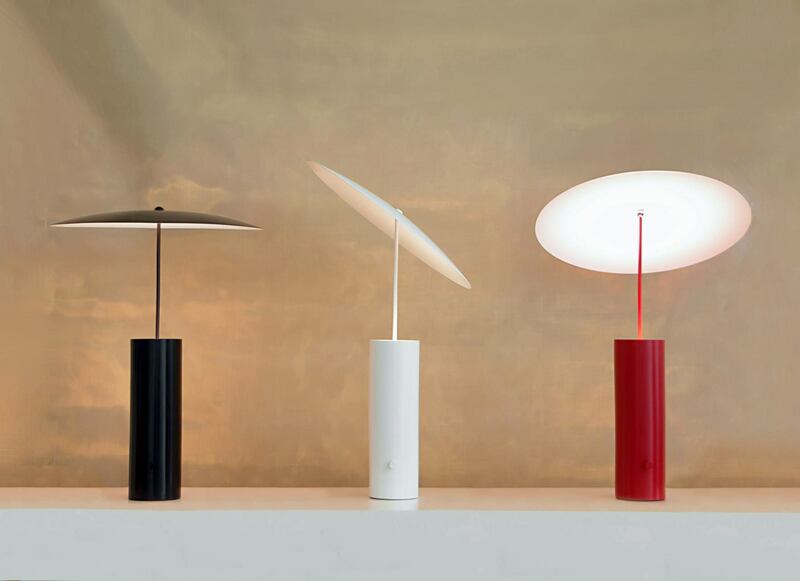 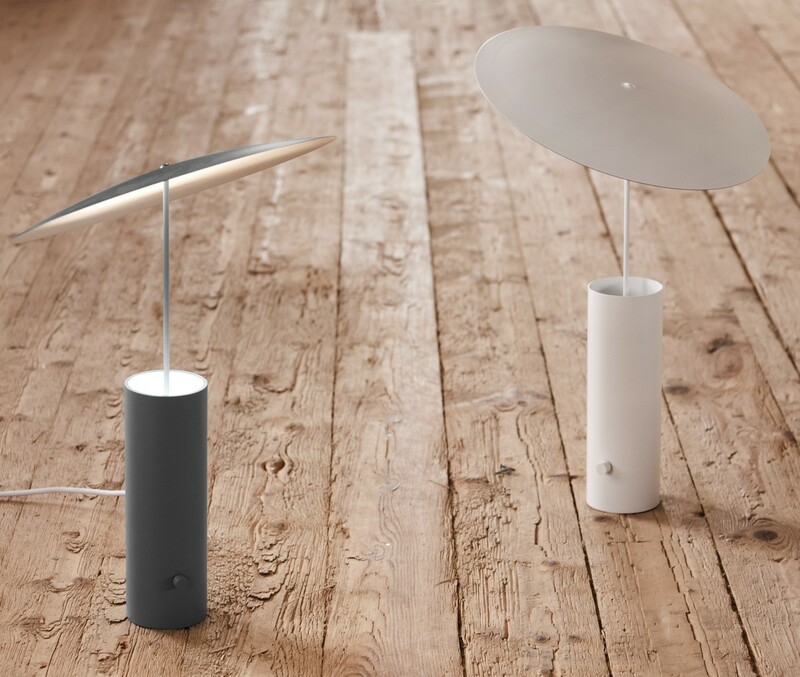 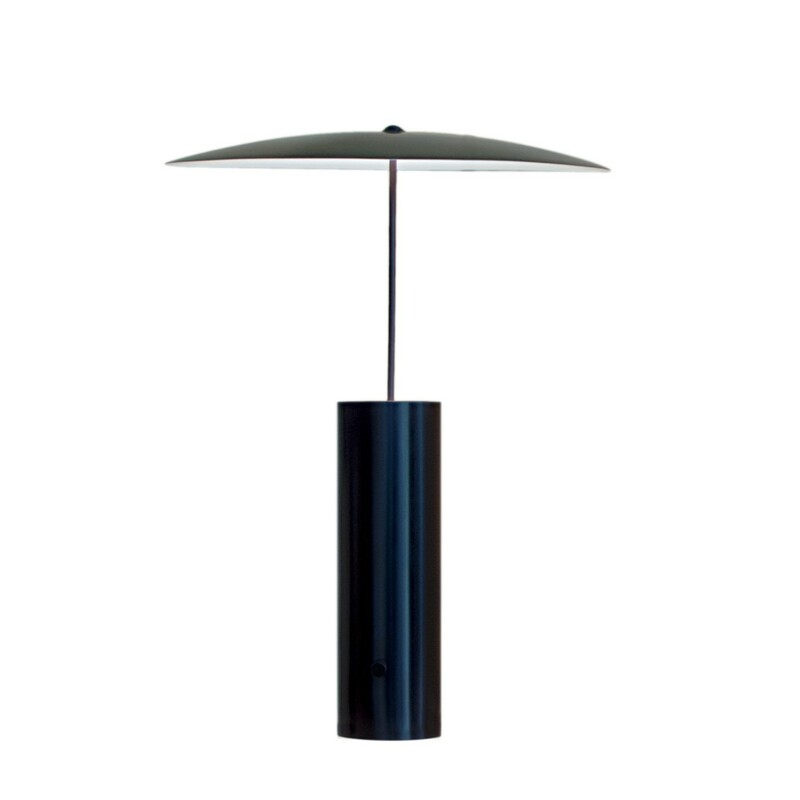 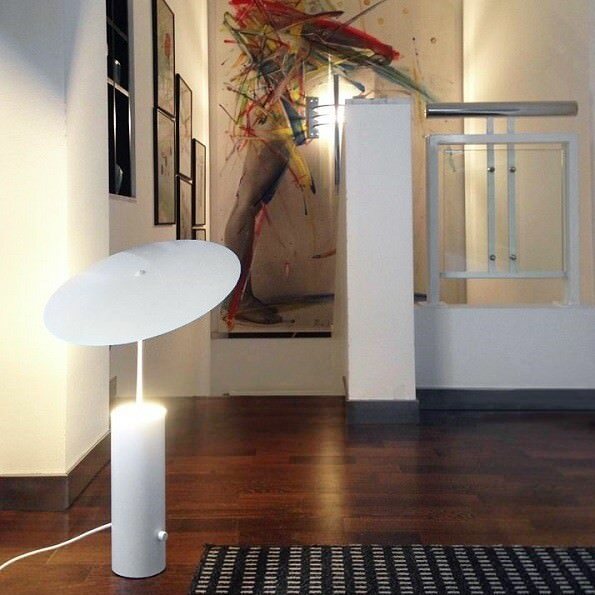 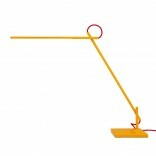 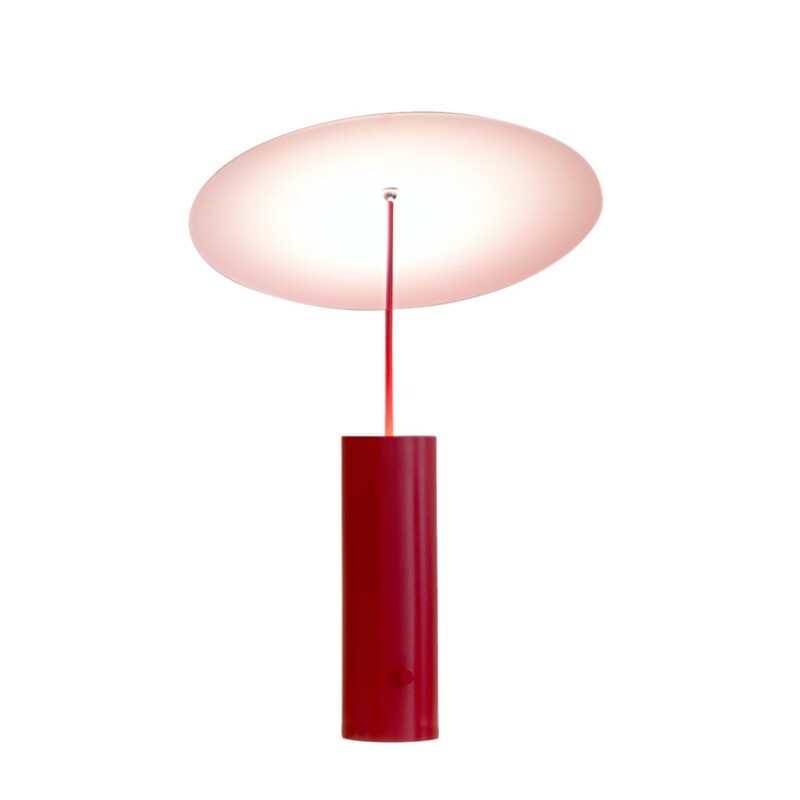 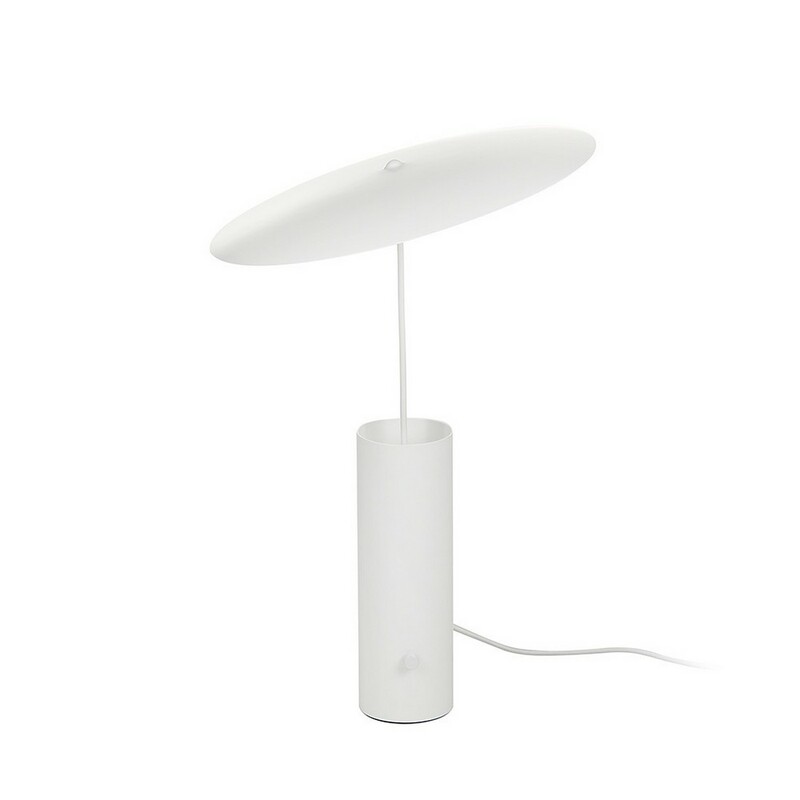 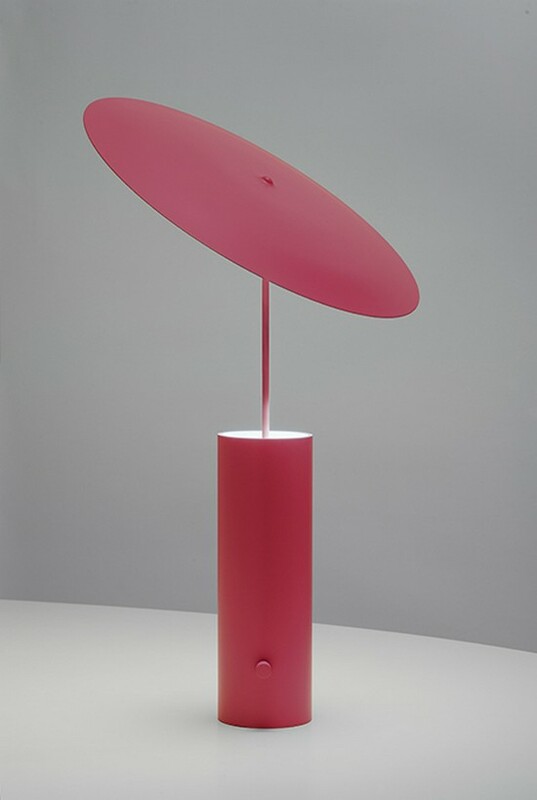 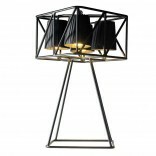 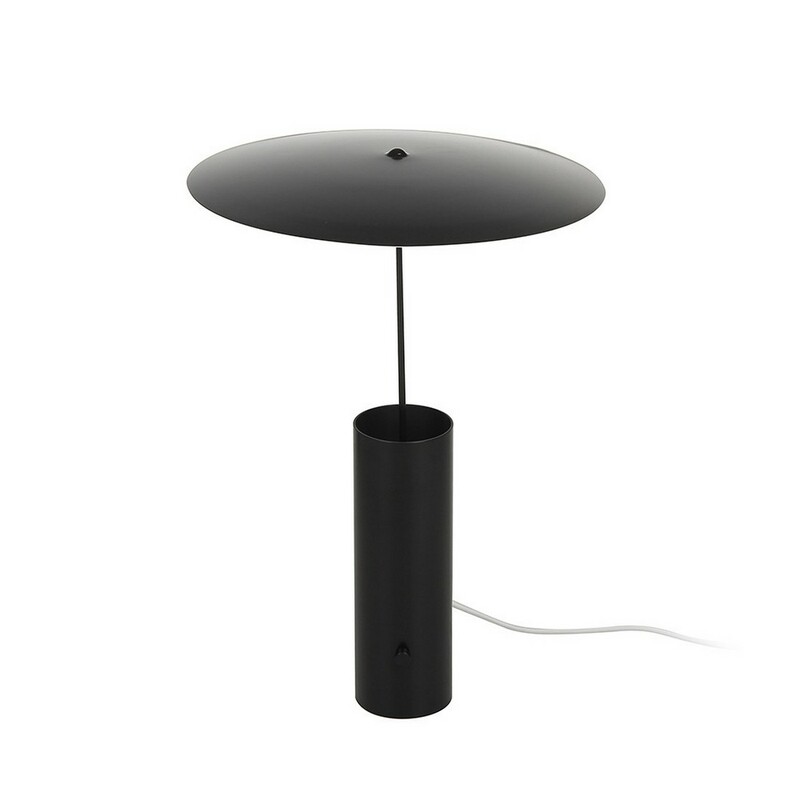 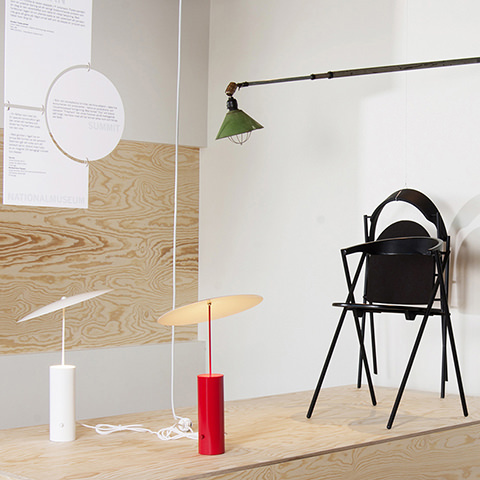 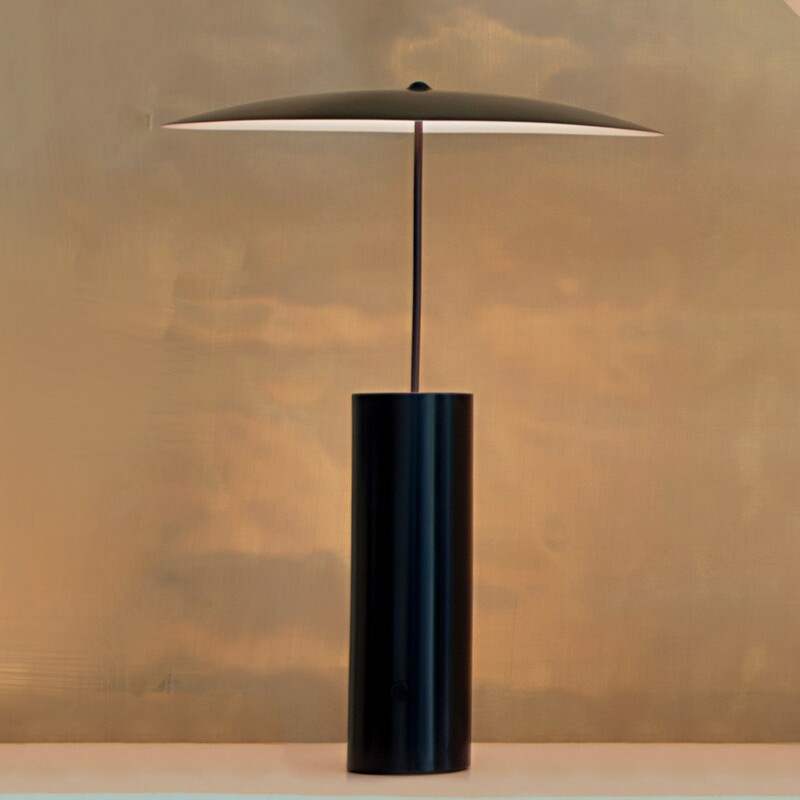 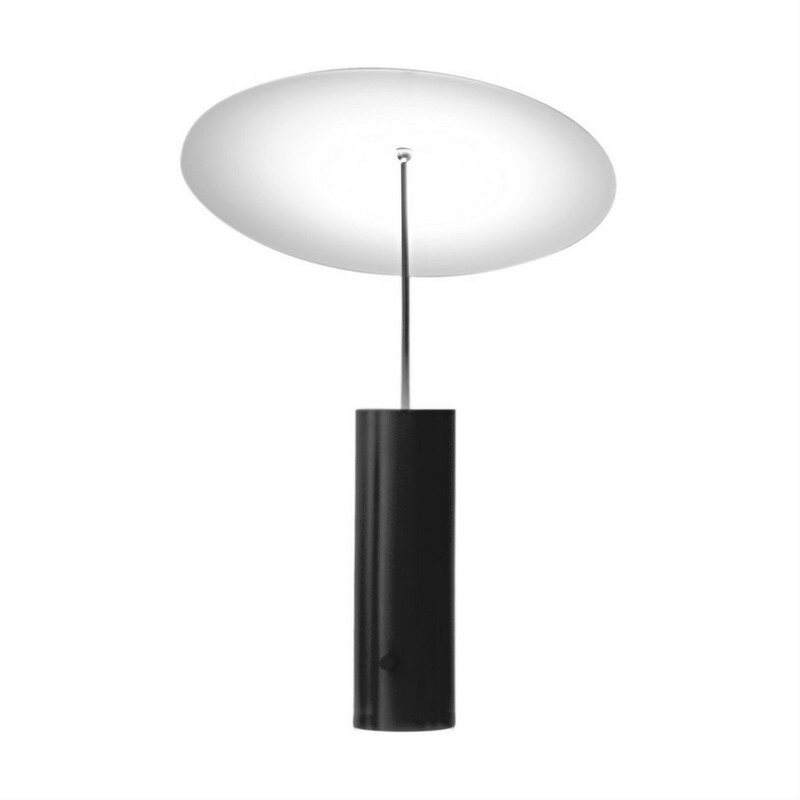 Parasol Table Lamp by Innermost is an ingenious lamp that uses the reflection of the light. 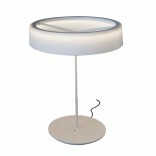 The reflected light is softer and more gentle than direct light, so this was the starting point of the design of Parasol. 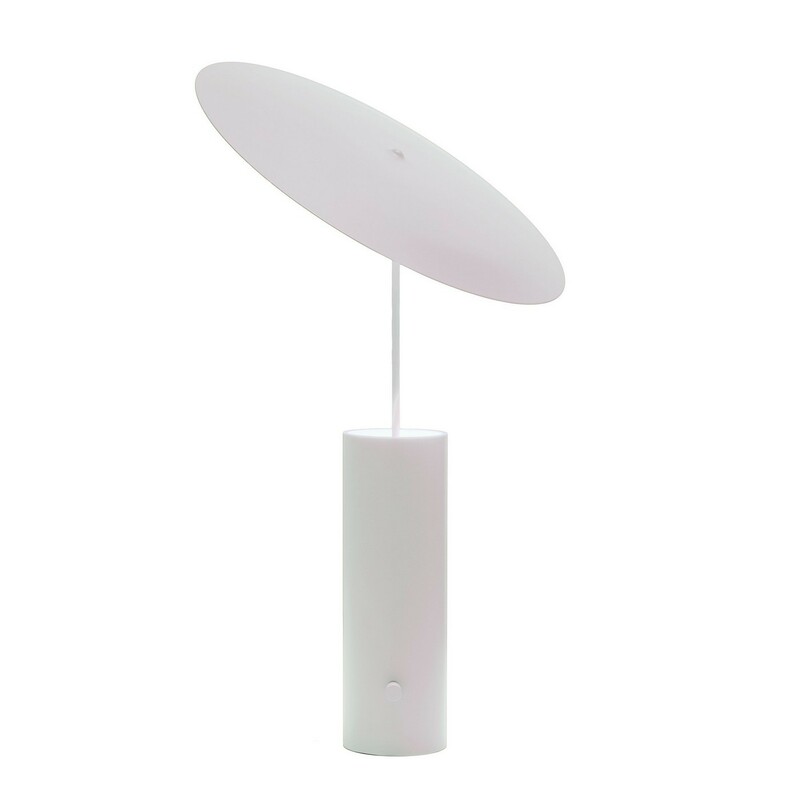 LED lighting components are placed in the base which makes it stable and easy to produce. 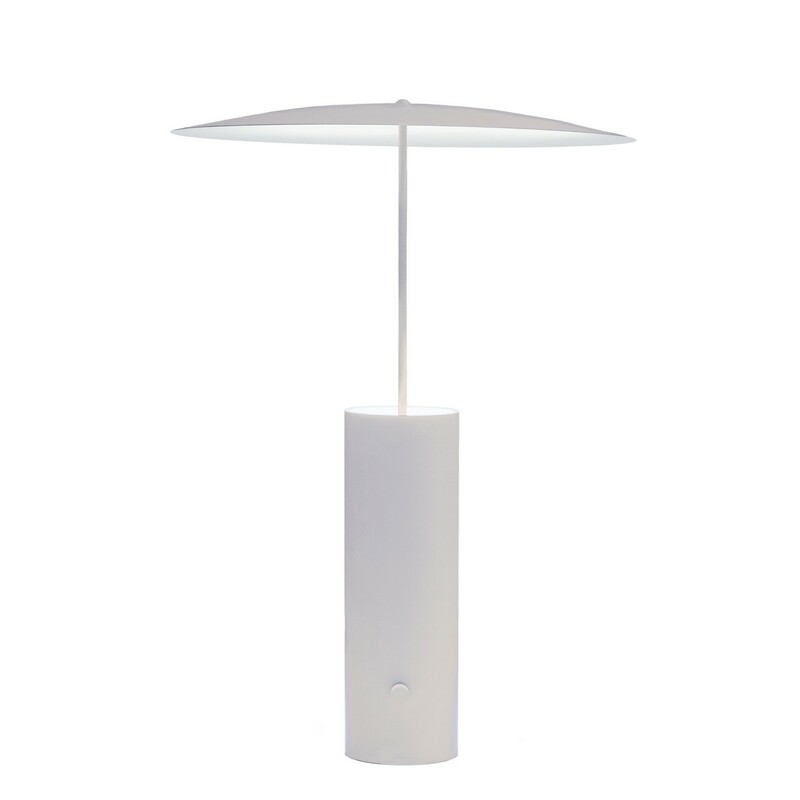 Free movement of the shade gently guides the light to its intended use. 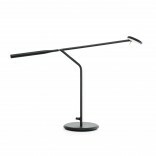 The design focuses on the interaction between user and product, aiming to delight through refined and balance movements. 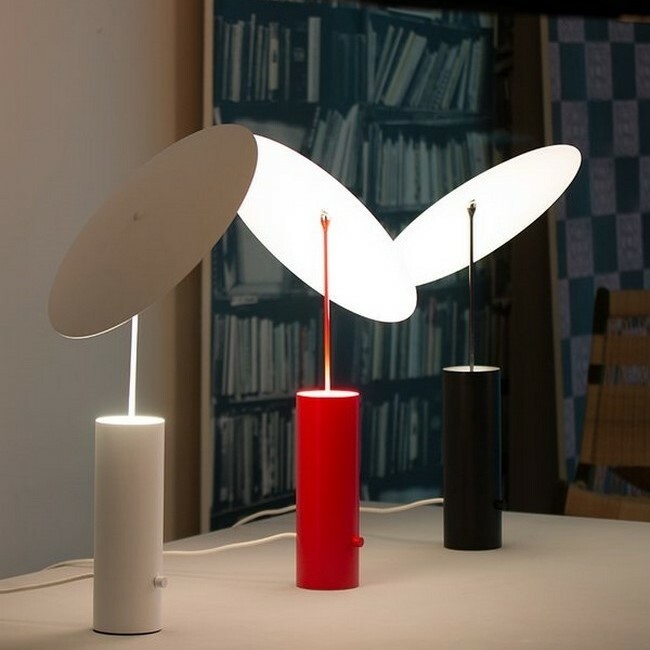 Available in Black, Red, White.